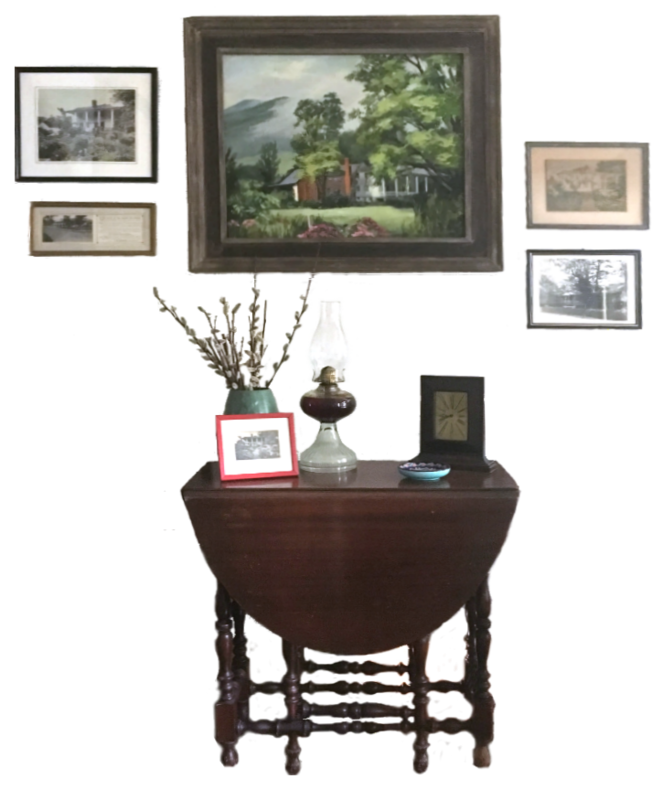 Welcoming guests to Warm Springs, Virginia since the 1790s, as a tavern, girls school, summer inn, and for over thirty years, as a bed & breakfast. 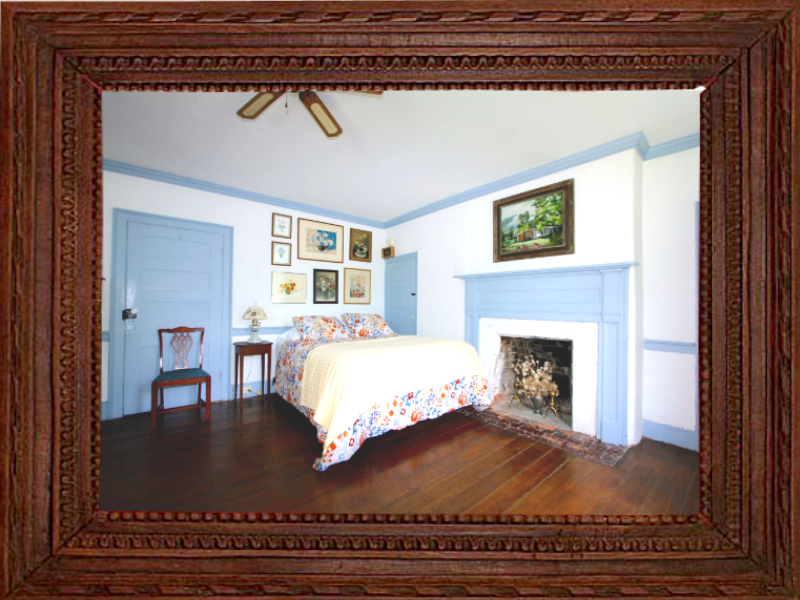 We invite you to stay with us in this wonderful old house, which has been in our family nearly 150 years. 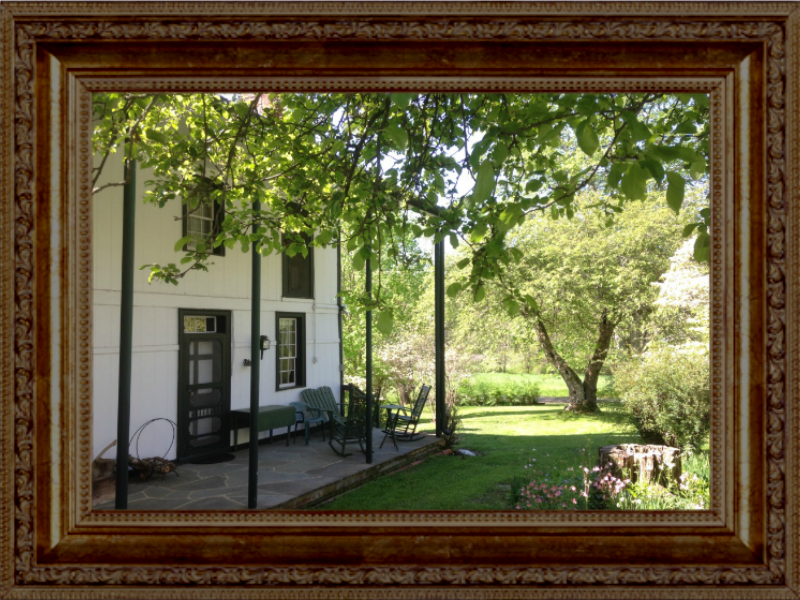 The Anderson Cottage is a historic bed and breakfast located in the village of Warm Springs, Virginia. The main building has three suites and two guest bedrooms. A detached cottage, formerly the kitchen, has an additional three bedrooms. Two acres of grounds feature lush green lawns, beautiful flower gardens, and a sparkling clear stream fed by the nearby warm spring. Here, you can expect to unwind with friends or family while sitting on the porch, or relax in the hammock, being soothed by the sounds of the babbling brook. 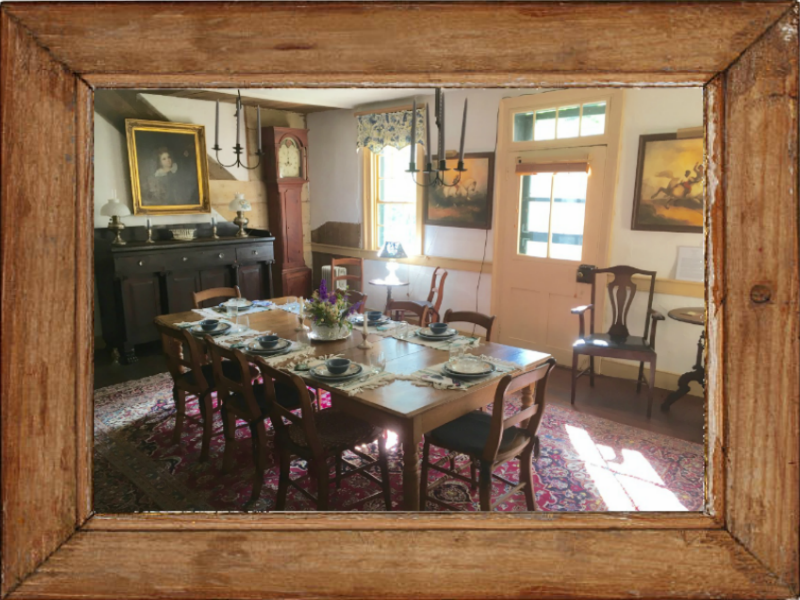 Meet other guests at breakfast, served family style in the large dining room, with an open fire on chilly days. Take in the waters during your stay, and have a soak in the historic Jefferson Pools which are a short walk away. Music lovers will enjoy concerts at the Garth Newel Music Conservatory which is less than 10 minutes away by car. If you're a lover of the outdoors, you will be spoiled for choice - we are located at the doorstep of the George Washington and Jefferson National Forest, and a short drive away from the Jackson River, Lake Moomaw, and Douthat State Park. The area abounds in natural beauty, and there are miles of trails and scenic drives to be discovered in the Allegheny Highlands.